If it depends on Samsung, we will soon have smartphones with a storage capacity of 1 terabyte. The South Korean technology concern has started mass production of internal memory cards for mobile devices with such a large storage capacity. “A first in the industry”, it says. The current smartphone models usually have an internal memory of 64 or 128 gigabytes. Apple and Samsung can already offer a storage capacity of 512 gigabytes with their paradoxes iPhone Xs and Note 9. Samsung now starts mass production of internal flash memory cards (eUFS, embedded Universal Flash Storage) with as much as 1 terabyte of memory. 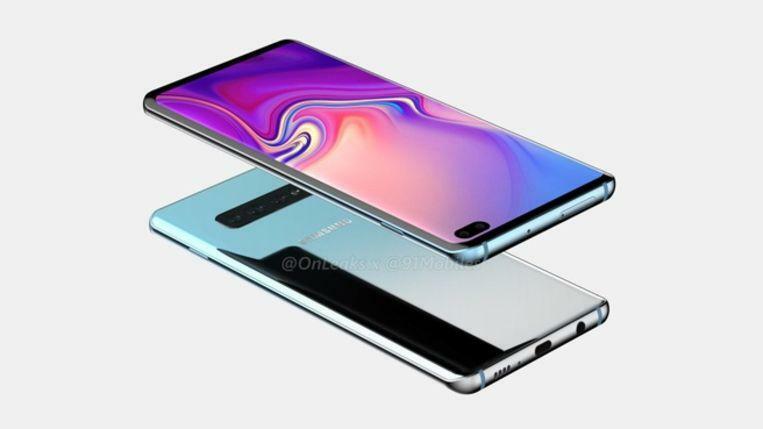 Whether the company will use the technology in its upcoming Galaxy S10 series. “The eUFS will be used in next-generation mobile applications”, it sounds. Tech journalists and bloggers seem to think so. “We expect the 1 TB eUFS to play a crucial role in creating a user experience that is more like a notebook with the next generation of mobile devices,” Samsung said. The new eUFS is also considerably faster than the current models, emphasizes the South Korean concern, which expects high demand for the memory card.